Which is the healthiest cooking oil? The answer is extra virgin olive oil. The type of oil you cook with at home has an impact on your health. If you follow the wellness world closely you’ll know that last year was a big year for good old oil. No, not face oils, which also had a huge year in the spotlight – we’re talking about the regular household oil you cook your potatoes and pancakes with. Health influencers touted the wildly controversial health benefits of coconut oil which then sparked a wider debate about which oils we should all be cooking. There was a big song and dance about certain oils turning carcinogenic (having the potential to cause cancer) when they are heated, especially to the point of smoking (which is known as the ‘smoke point’) and everyone reeeeally freaked out. Nutritionist Fiona Tuck, Author of The Forensic Nutritionist, noted this general worry when clients started telling her that they had stopped cooking with olive oil because it turns carcinogenic. The fact is there’s a complex science behind which oils remain okay, and which turn ‘bad’, when cooking. So much so that the Journal of Food Chemistry and Nutrition published a study on the very topic. The findings from the study are in line with Tuck’s advice to her clients. “Whilst EVOO has a lower smoke point than some other vegetable oils, the high antioxidant content protects the oil from breaking down, thereby making it a safe oil to use during cooking,” Tuck told Mamamia. 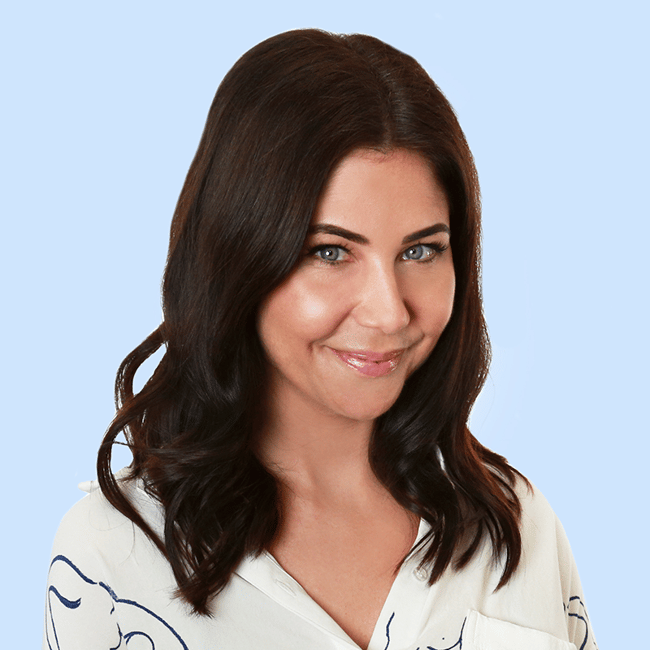 LISTEN: Mia Freedman and Amelia Lester unpack the results of Trump’s first ever presidential physical, including a mental assessment…. in which he had to identify a picture of a lion. Tuck explained that many people believe that due to the low smoke point, EVOO breaks down and forms carcinogenic compounds (AKA really unhealthy stuff) when heated. So should we be worried about the smoke? Do we need to slowly sautee our pancakes on a low heat to be safe? “EVOO is rich in monounsaturated fat, which means it has one double bond in the fatty acid chain. However, many refined oils are higher in polyunsaturated fat, which is more prone to oxidation and therefore degrade to harmful by-products more readily,” Tuck said. This doesn&apos;t mean that extra virgin olive oil is the proverbial Superman of oils and is totally invincible. It all comes down to how hot your cooking is and how long you’re cooking for. “The hotter the EVOO oil or the longer period of time we cook with it, we will lose antioxidant benefits thereby reducing the antioxidant health benefits of the oil, but, it is more beneficial to cook with EVOO over many plant oils which oxidize more easily due to their lack of antioxidant compounds,” Tuck said. And besides, Jamie Oliver has told us to use extra virgin olive oil all along and what Jamie says goes. Which oil do you love cooking with and why? Tell us in the comments!